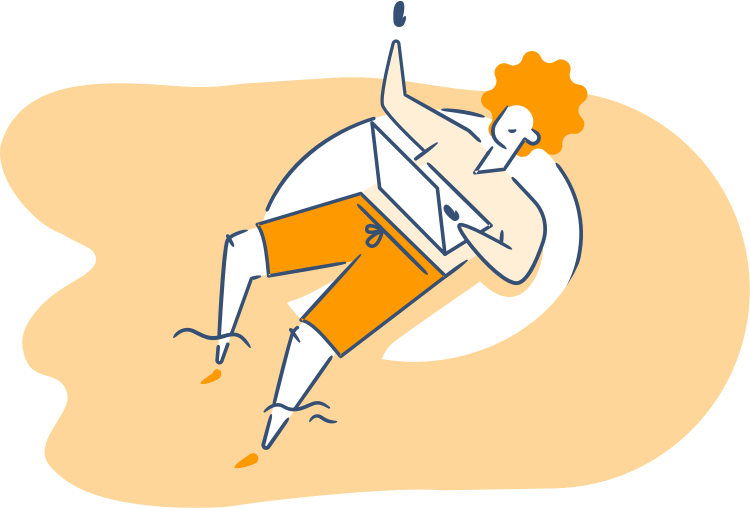 What’s in the ebook? When you're starting a new business, there's always a learning curve. It's only natural! 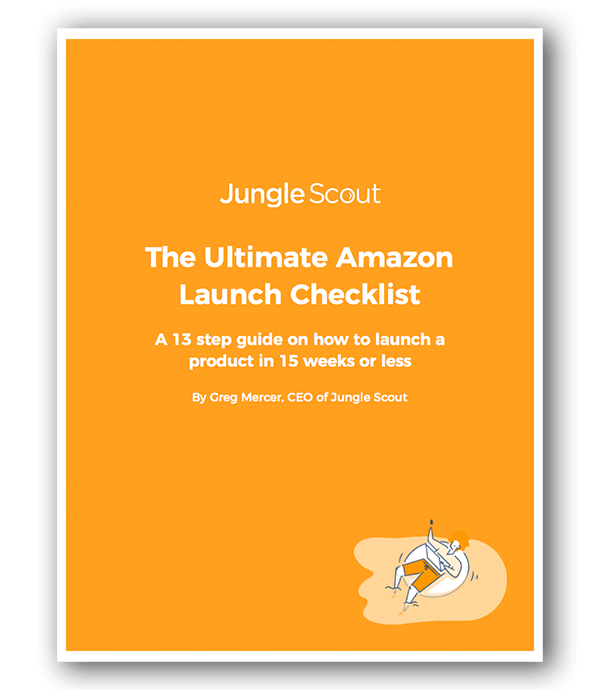 It's the most comprehensive guide we've ever compiled on how to launch an Amazon product. It's an essential guide for new sellers! Ready to find a product? Jungle Scout can help you seek out tons of amazing opportunities, so you never make a bad investment!